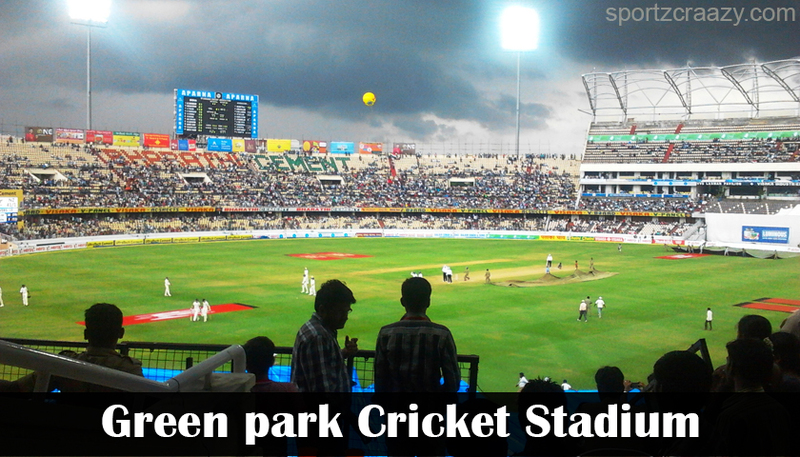 Green park cricket stadium in Kanpur is one of the oldest cricket grounds in India. 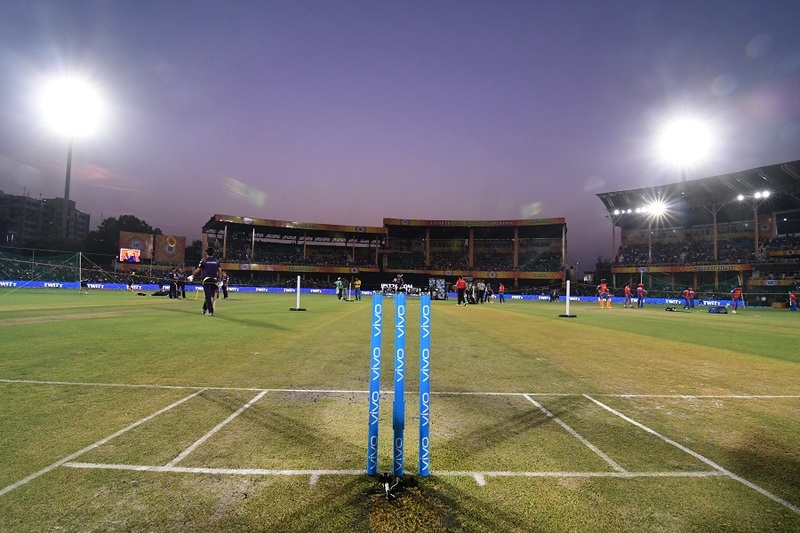 The real beauty of the ground is about it has reinvented itself according to the demands of modern cricket. 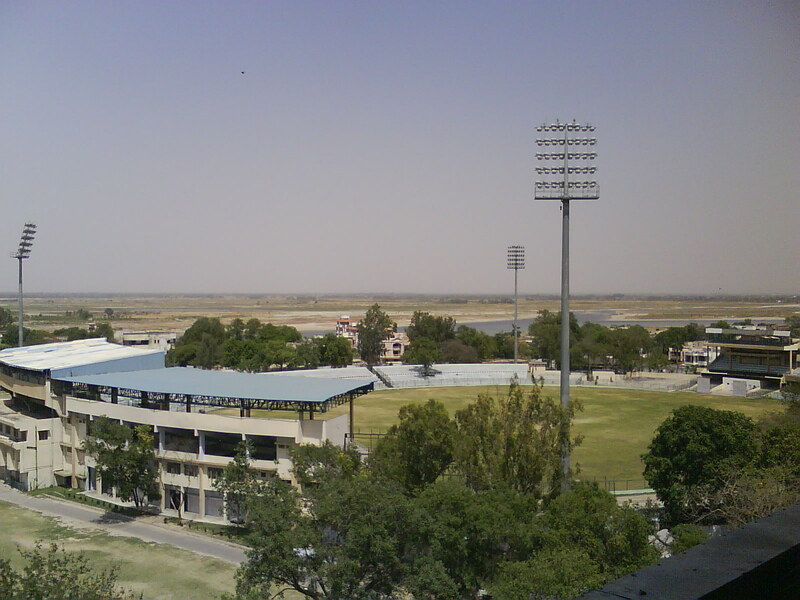 it is the only cricket stadium in utter Pradesh which has used frequently to host matches by BCCI. It has its own tradition and history behind this. It is the only cricket ground that has hosted many international matches and not owned by state cricket association. So far it has hosted 22 teat matches and 14 one day internationals and lone t20 internationals. Besides this, it has also hosted 5 IPL t20 matches for Delhi Daredevils. The ground was established in the year of 1945 at the banks of river Ganges. The stadium is named after madam green who used to practice horse riding at the venue. It can accommodate 39,255 spectators and stands are mostly uncovered. With the oil, mills are located near to the stadium and it is a victim of huge air pollution prevailing in that area. Two ends present in the ground is called as mill pavilion end and hostel end. As mentioned earlier the ground was established in 1945 named after madam green. New dressing rooms and VIP pavilions have been constructed in the 1980s by Uttar Pradesh housing board. The stadium holds the record of one of the biggest manually operated scoreboards in the world. The stadium hosted its first test match on 12th January 1952 and it hosted its first one-day internationals in 1986. The first test match was played between India and England and the first ODI was played between India and Sri Lanka. The stadium is also called as Woolmer’s turf as the former coach and player Bob Woolmer was born at Macrobert hospital which is opposite to the stadium. Video screens and enhanced lightening facilities are also installed in recent years. India registered their first test win at this ground by defeating Australia. Off-spinner Jasubhai Patel took 14 wickets in the match which played a pivotal role in India’s victory. India also registered a thumping victory at this ground by defeating might west Indies by a huge margin of an innings and 102 runs. India lost only two times at this venue and both happened against West Indies. Gundappa Vishwanath is the highest run scorer at this venue with 776 runs followed by Sunil Gavaskar(629) and Mohammed Azharuddin(543). Legendary all-rounder Kapil Dev is the highest wicket taker with 25 scalps followed by Anil Kumble(21) and Harbhajan Singh(20). The stadium hosted one group match at 1987 world cup. The match was played between West Indies and Sri Lanka and West Indies were the better team at that occasion. It has hosted one Nehru cup match in 1989 played between hosts India and England. It also went on to host a historic hero cup match in 1993 where the hosts India took on Sri Lanka and emerge victoriously. It also hosted one wills word series contest in 1995 played between west indies and Sri Lanka. 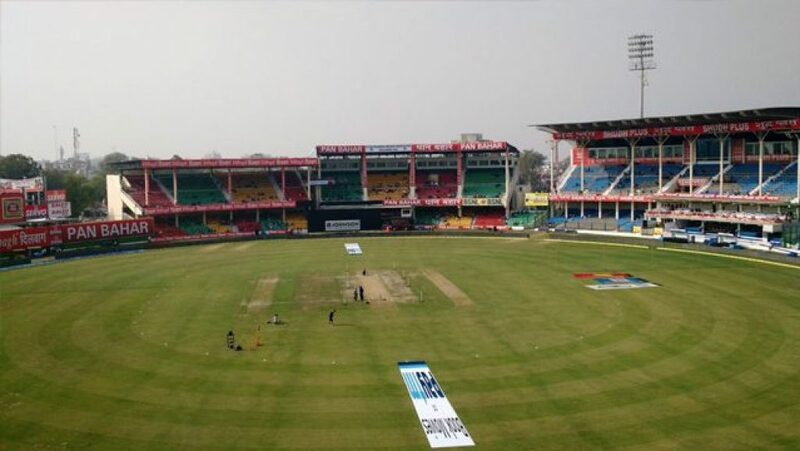 The iconic Sourav Ganguly registered his career best of 5-32 against Zimbabwe in 2000 at this venue. It also hosted an ODI match against England where India went on to win comfortably and this match was the only captain played under Anil Kumble’s captaincy in ODI’s. First day/night one day international was played between India and New Zealand in 2017 where India emerged as victorious by defeating New Zealand by 6 runs. The highest team total remains as 337/7 which was registered by India against New Zealand in 2017. Shahid Afridi blasted a 45-ball century against India in 2005. Mohammed Azharuddin the last century of his three consecutive centuries came at this ground during his sensation debut in 1987. As the ground is located at Kanpur, one of the polluted cities in India where the old-age oil mills produced heavy smog which sometimes causes severe lung problems for the players. The pitch is the batsmen’s paradise and offered little assistance for spinners as the game progress to day three and four in test cricket. Pace bowlers will have their life difficult at this venue as it provides zero assistance to swing and bounce. Due to lifeless nature of the pitch, the ground has produced so many dull drawn matches in the past. The last test match was played against India and New Zealand in 2016 where India registered the thumping victory by 192 runs. One of the oldest grounds recently lost its charm due to pollution and nature of the wicket. Great parking facility and good audience capacity along with rich cricket history make the ground as one of the prominent grounds in India.